Our Fall Membership Drive begins Monday, September 10th. Membership flyers will be coming home with your students. You can fill out the membership flyers your student brings home this week or you may purchase your membership online through our online store: www.squareup.com/grandviewmiddleptsa. Adult PTSA dues are $7.00 for the year and student dues will be $5.00. 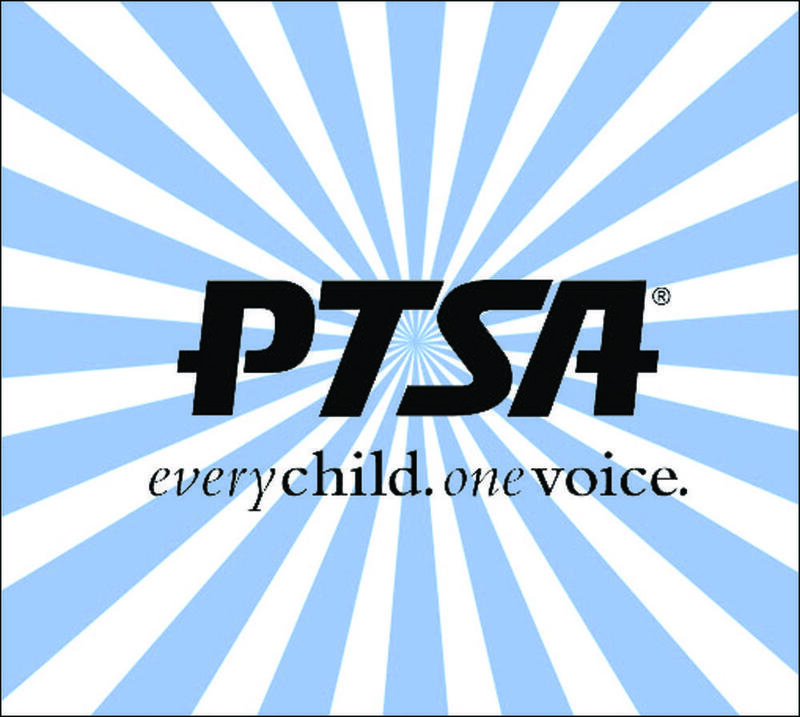 A portion of the membership dues will go to the Missouri state and National PTA chapters, and the remaining portion helps fund the student activities that our PTSA provides. The team time classroom with the most memberships at the end of September will win a party from the PTSA!